The Gods are mad, and back to punish humanities sins.This is my current and most ambitious project. 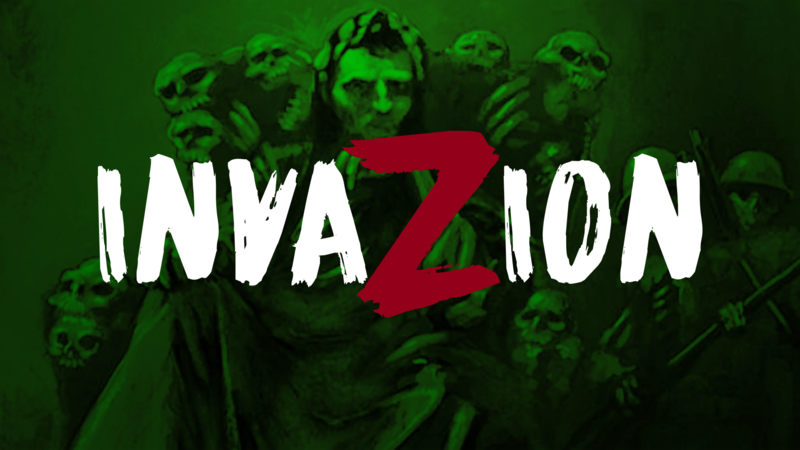 It is a 3rd person, wave based zombie survival game. I hope it will be a fun arcade style game with lots of fun easter eggs to keep people playing. The full design document is available here. 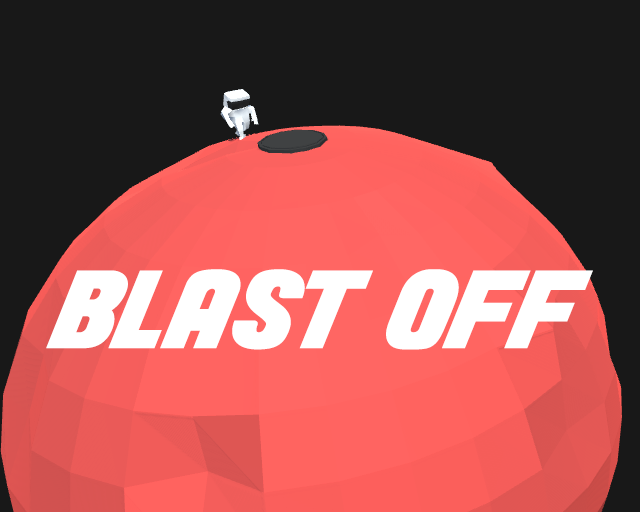 Blast Off is a Ludum Dare Jam game I made alone in 72 hours. The theme for the jam was "running out of space" so I decided to make a game focused on a shrinking planet, the objective is to build the spaceship and escape the planet before it gets too small. I think the game is fun, and the concept was challenging to develop due to the spherical movement. It is available to play here. Cause carnage at your local caravan club! The best home is one stolen from an old couple on a caravan site, it's the British way! 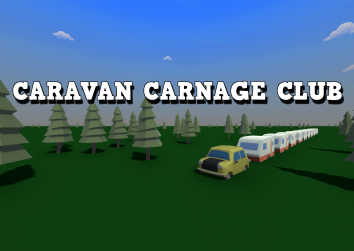 Caravan Carnage Club is a game made by the Northumbria University Game Development Society in 48 hours for the Global Game Jam. Special thanks to Gavin Wood and John Rooksby for hosting the jam site, it was a super fun weekend. Get the game here. Battle Circles is a solo project I'm making. The game was the first exposure I had to Unity's Networking system. 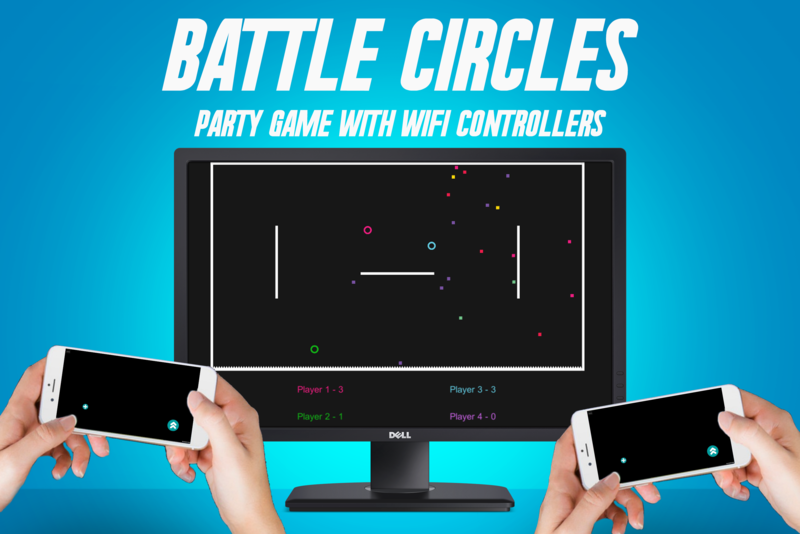 Each player that connects gets their own circle, these are controlled by the controller that is open on their phone. Then it's just a first to 5 points of who can survive the longest. The game is not currently released but I plan to continue development on it later (due to network limitations I can't work on it while at University). However, the network controller's work correctly at the moment. 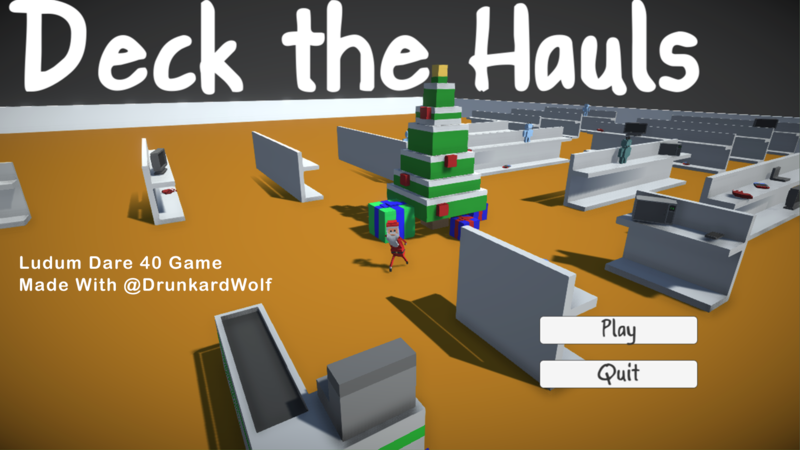 Deck the Hauls is a Ludum Dare Jam game made in 48 hours by myself and a friend. The theme was "the more you have, the worse it is" so we decided to make a game where Santa runs around a shop stealing things, the more you steal the more suspicious the guards would get. The game was not very fun but I was proud of how well it worked given most of our time was spent modelling (both of us are programmers). It is available to play here. This video shows my progress after about a month of development, so far the game feature shooting with very easily modifiable weapons utilising Unity's scriptables. The bullets are raycast, spawning particle effects from the barrel and at the point of impact either blood or smoke is emitted. I also have a complex 3rd person character controller with Unity's Mechanim animator, which allows me to switch models at runtime. This means that once I make more models, players will be able to unlock new characters to play as. 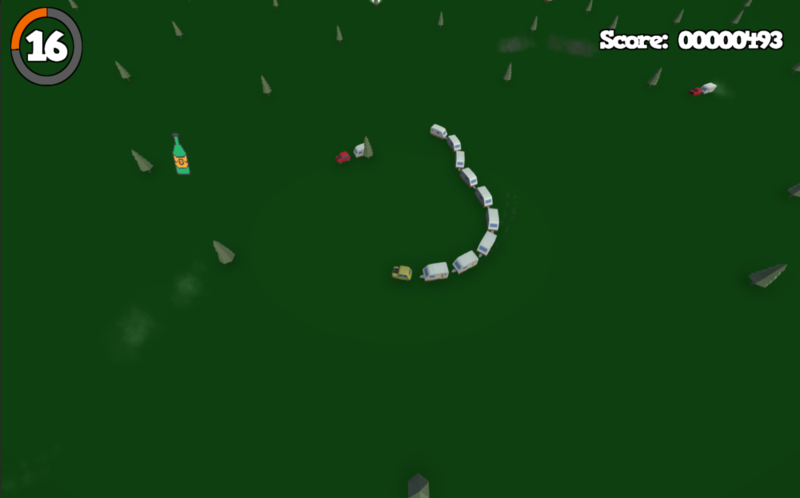 I also have a zombie which walks towards the player to attack him, this uses the navmesh agent component. Both the player and the zombies have ragdoll bodies attached, I use the colliders in these to add damage modifiers and later I intend zombies to be able to lose limbs. The camera location values are stored in a scriptable object, these will be editable in the settings at a later date. Go around and collect other caravans by crashing into the enemy cars. Collecting a caravan will give you another 10s on the clock. Losing a caravan takes of 2s from the timer. The longer you stay alive the more points you can earn and having more caravans, up to a maximum of 10, will allow you to gain points faster. Apologies for the video stutters, a better quality video will be uploaded later.